This Quilt Now Available as a Block-of-the-Month Program! Patchwork Party Block + Coordinates! Graceful Melody - Pillowcase 4 - Three Sizes! 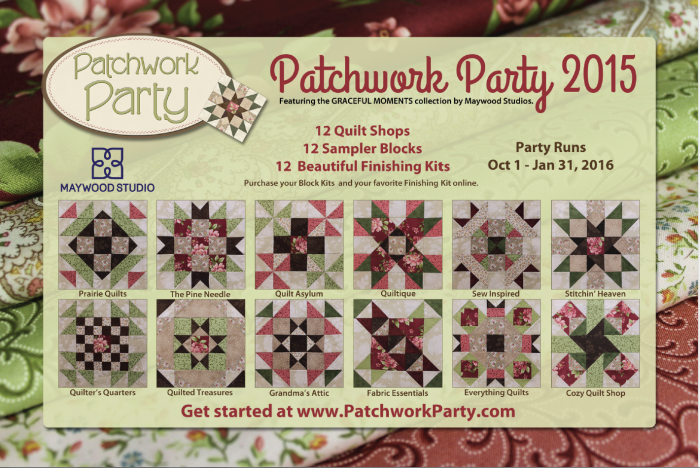 See all Fabric Essentials Patchwork Party Products Here! Order Your Other Patchwork Party Blocks Here!